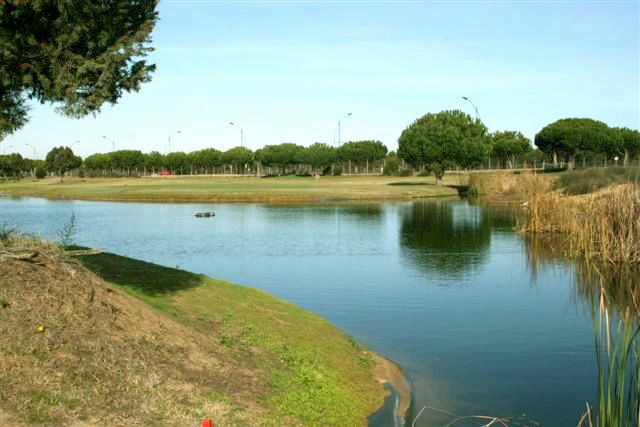 Golf Dunas de Donana opened in 2000. 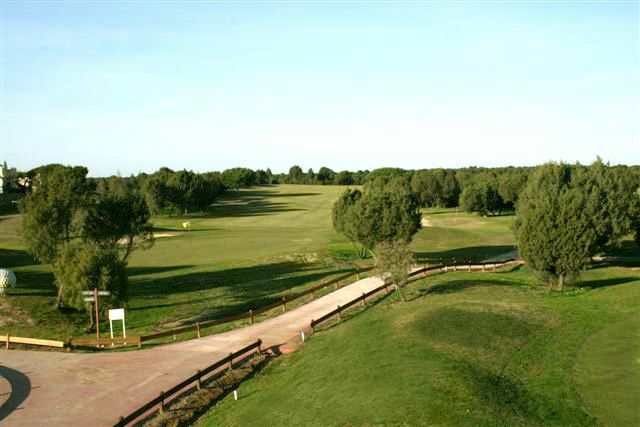 The golf course is located straight at the Atlantic ocean West of Europes biggest natural park la Doñana¡ in Huelva, Spain. 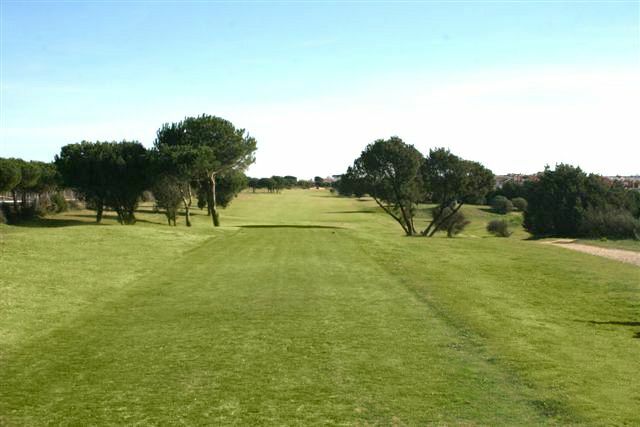 The course is a mixture of a links golf course and a Park-land style course and will attract both the experienced and the recreative golfer because of diversity in holes. 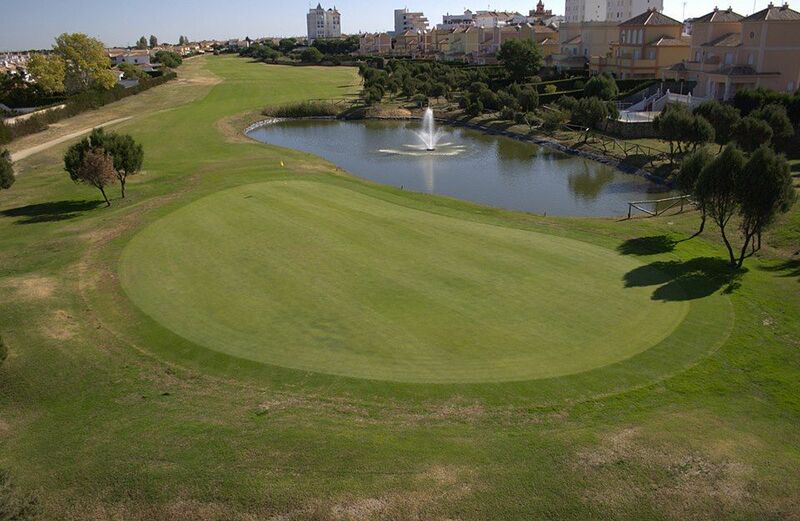 Its combination of styles makes the course an unforgettable experience for golfers of all levels. 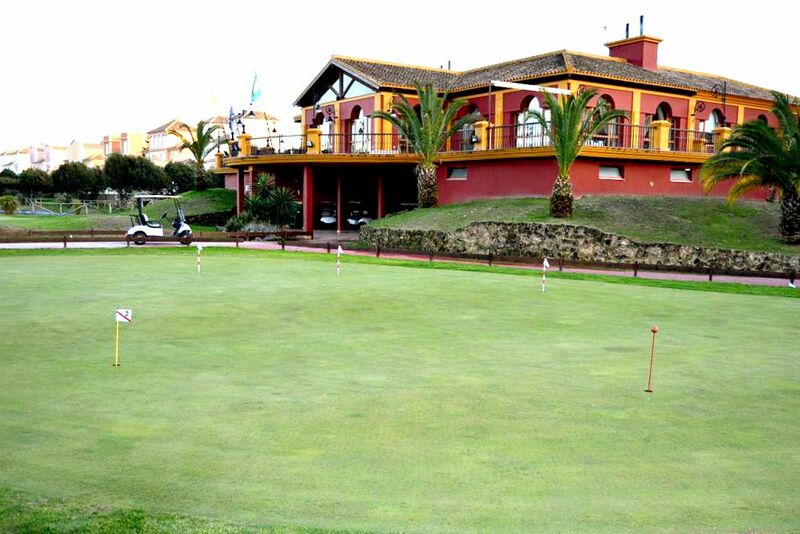 The 18 holes of the course are easy to walk and let the golfer develop all his creativity with the clubs. 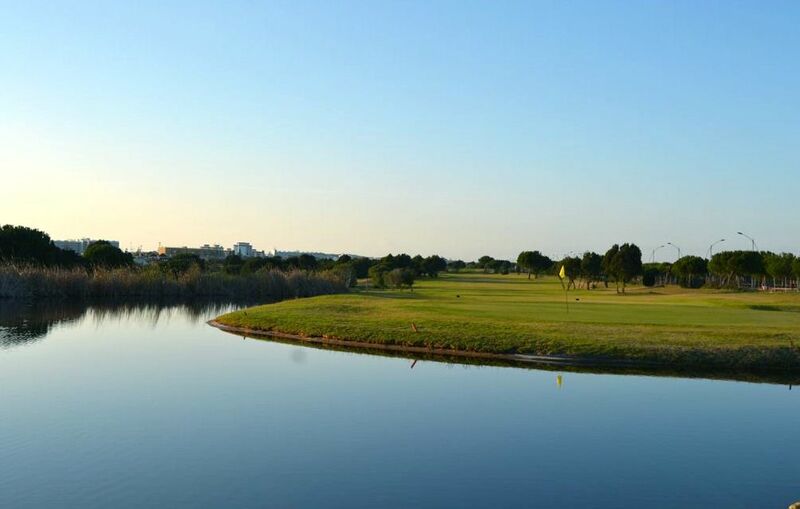 The courses 18 holes were designed a wise combination of links and American styles, an unforgettable experience for golfers of all levels. 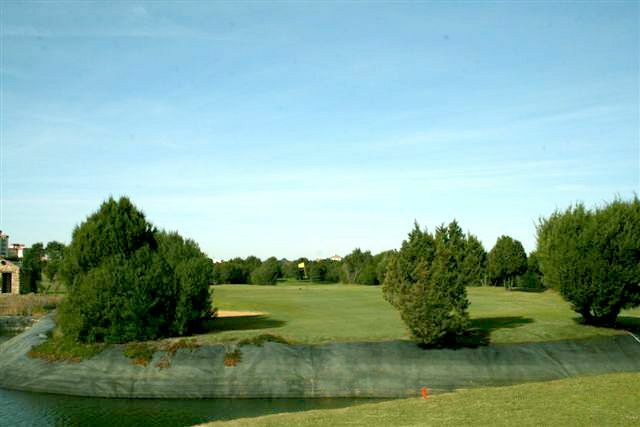 The spacious tees, its Bermuda fairways and its huge Penncross greens stand for a totally versatile course, making it seem different every day. 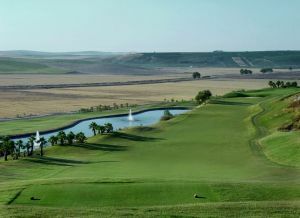 The course is easy to walk and requires the use of all clubs in the bag. 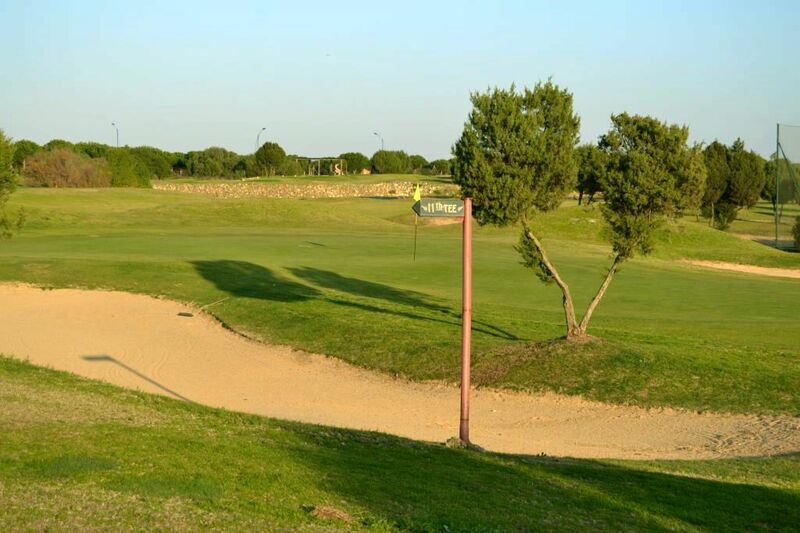 Dunas de Donana Golf Course is not yet in our pool of Golf Courses for orders.